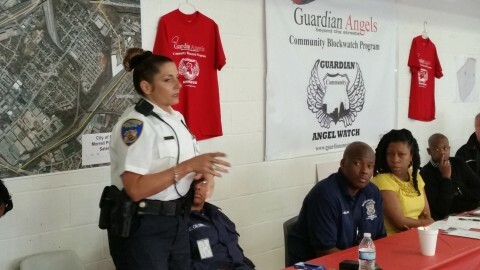 On the Weekend of April 30th and May 1st, The Baltimore Guardian Angels launched “Guardian Angel Watch,” a Community Block Watch Initiative which provides training and support for participants. The Training included presentations from Local and State agencies such as the Baltimore City Police Department, CERT, the Fire Department, and a presentation on Citizens on Patrol(COP,) to name a few. 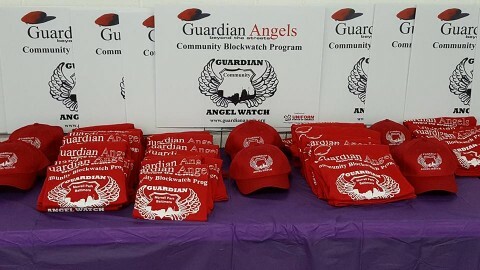 On May 1st, residents returned to the training site where they were presented with Official Guardian Angel Watch gear, as well as Certificates of Participation by Guardian Angel Founder, Curtis Sliwa. After the Presentation of Certificates, attendees were invited to participate in the taping of “Beyond The Streets:The Official Podcast of the Baltimore Guardian Angels." he Baltimore City Police Department presented information on the steps taken after they receive a call for service. Residents were also given information on what details to provide when calling to report a crime. 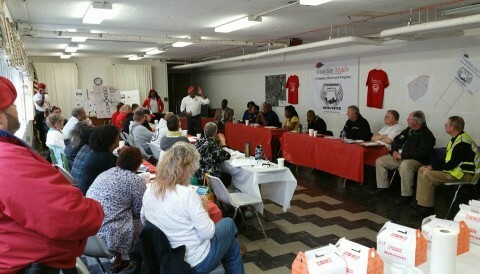 Some of the Guardian Angels’ Partnerships with Community Based Organizations, Local and Stage Agencies, Law Enforcement and Government Officials are evidenced by the Panel Members who attended to assist in dispersing Information and training Residents. On Sunday May 1st, Curtis Sliwa addressed the residents on the importance of what was taking Place in Baltimore. He commended this group of residents on taking the steps toward making their own community a safer place through the implementation of the Guardian Ange Watch Program. 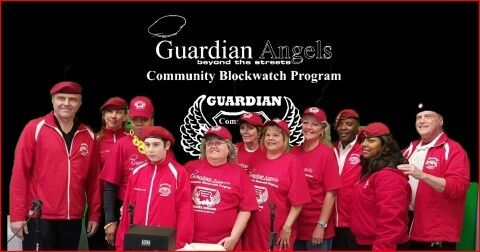 Residents were Presented with their Official Guardian Angel Watch Gear, accompanied by a Certificate of Completion by Guardian Angel Founder, Curtis Sliwa. Following the Award Ceremony, Residents were invited to participate in the taping of “Beyond The Streets,” a weekly podcast by the Baltimore Guardian Angels and Producer Maynard Edwards. 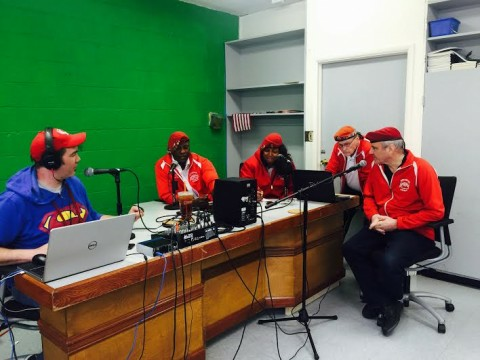 Participants were encouraged to submit questions to Curtis Sliwa during the show. 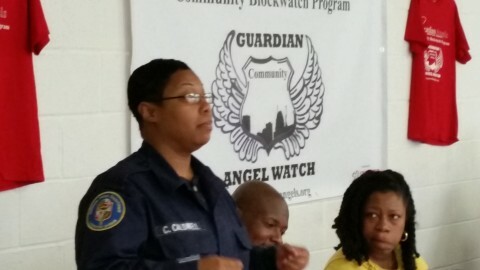 The Morrell Park Community Leads The Way as the Pilot Team for the Guardian Angel Watch Program.